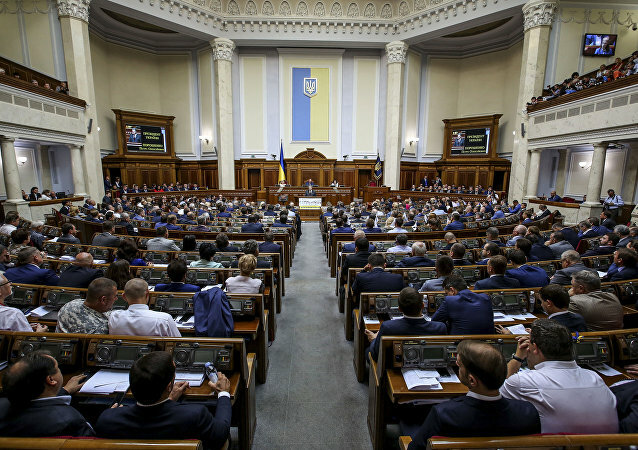 MOSCOW (Sputnik) - Verkhovna Rada, the Ukrainian parliament, voted on Thursday not to prolong the 1997 Russia-Ukraine Treaty on Friendship, Cooperation and Partnership after it terminates on April 1, 2019. 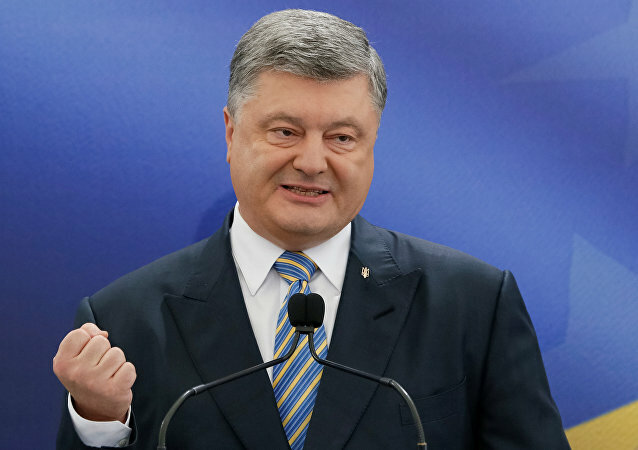 After three Ukrainian naval ships were detained by Russia for violating Russia’s maritime border in Kerch Strait ignoring all demands to turn back, President Petro Poroshenko cried bloody murder and proposed introducing martial law nationwide. NATO’s unwillingness to consider a Membership Action Plan for Ukraine reflects its fears that accepting a country engaged in an internal armed conflict could unravel the entire system of European security and harm the alliance, Ukraine and other non-NATO countries as well, political analyst Vladimir Kozin told Sputnik. Head of Ukrainian Security Service (SBU) Vasyl Hrytsak said on Saturday he was in favor of introducing a criminal responsibility and a legislative ban for Ukrainian lawmakers and public figures for their visits to Russia. NATO would be better off with Ukraine in than out, Ukraine’s Foreign Minister Pavlo Klimkin said in an interview with Austrian newsmagazine Profil. 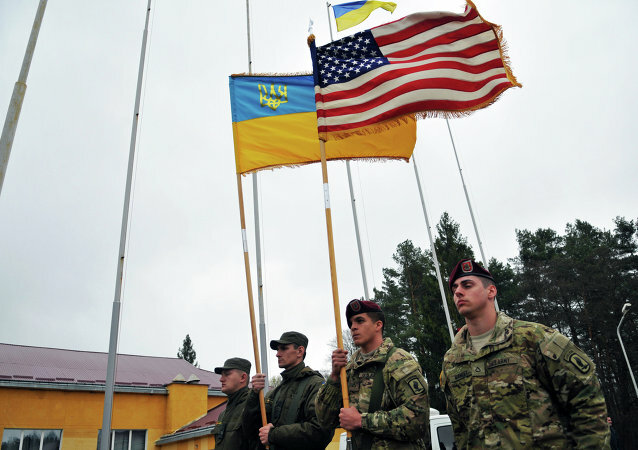 Next week Ukrainian President Petro Poroshenko will be meeting with his US counterpart Donald Trump, and the Ukrainian parliament will be discussing a bill on wrapping up Kiev’s “antiterrorist operation” in Donbass and moving to a new phase of the armed conflict there. 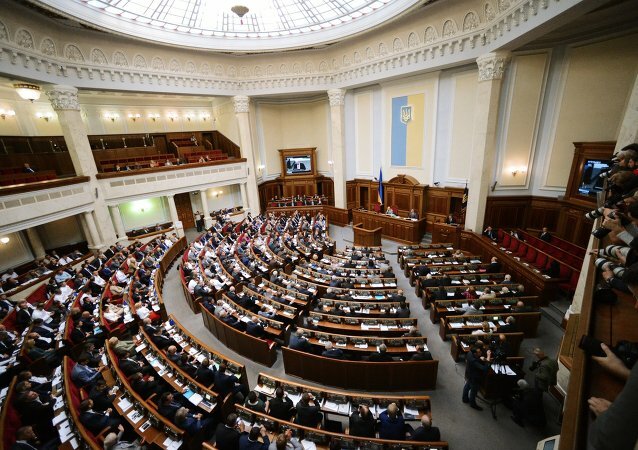 Verkhovna Rada, the Ukrainian Parliament, adopted the amendments on Thursday to the law on trial of individuals that are absent from investigation, thus allowing to try former Ukrainian President Viktor Yanukovych in absentia. 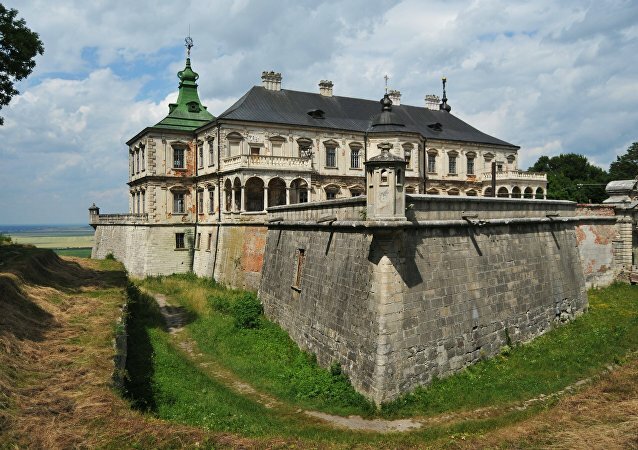 Residents of western Ukraine are bracing for a flood of restitution claims by families of Poles from the Kresy –lands in western Ukraine formerly belonging to Poland. 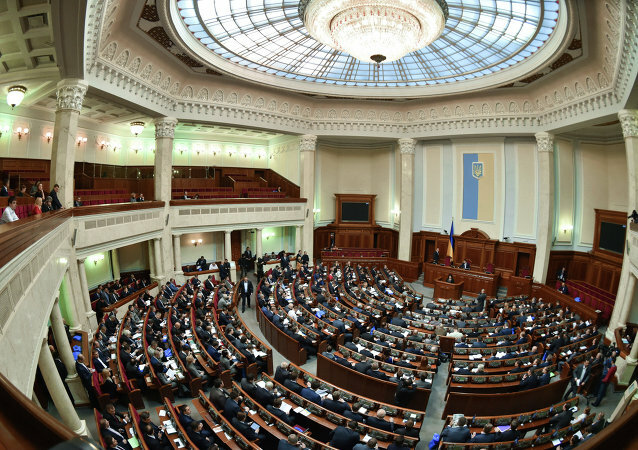 Observers say the claimants have been encouraged by the Ukrainian parliament's recent passage of a declaration saying that the post-war order established in 1945 was illegitimate. 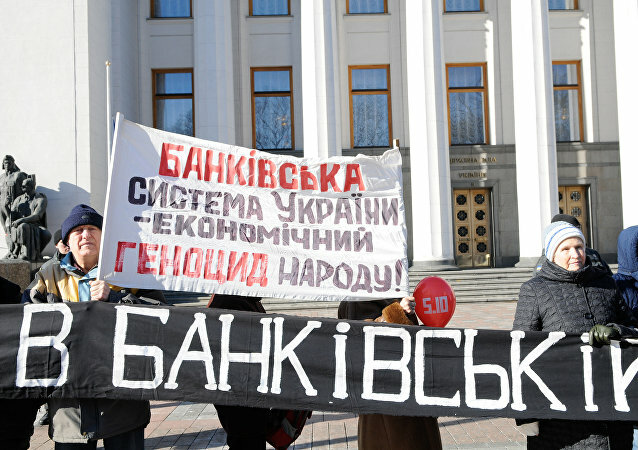 Ukraine’s Verhovnaya Rada on Thursday passed legislation to amend the law on the status of judges. Even though the International Monetary Fund (IMF) has approved a new loan to Kiev, Ukrainians have little reason to rejoice as the next tranche is smaller than expected and the government has kept mum about the price the people will have to pay for it. Two years after the Maidan “revolution” Ukraine is in chaos again, this time over irreconcilable differences between President Poroshenko and Prime Minister Yatsenyuk, the German newspaper Die Zeit wrote. 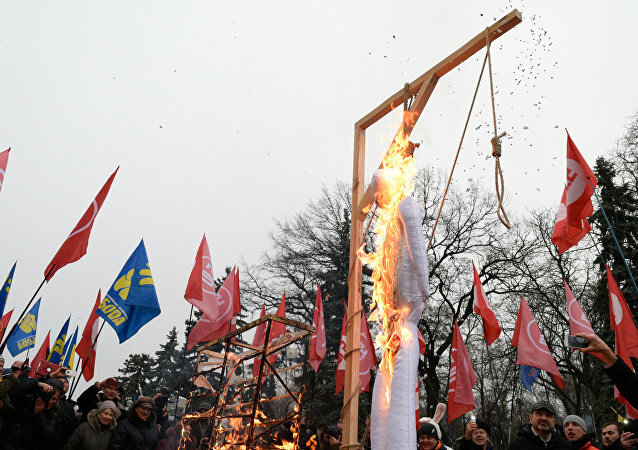 Ukrainian politicians may repeat the fate of their predecessors now that 70 percent of Ukrainians do not trust them, the Austrian newspaper Der Standard wrote. It blamed the crisis on a bunch of billionaires and politicians in their pay, not the Russians as the Kiev authorities claim. 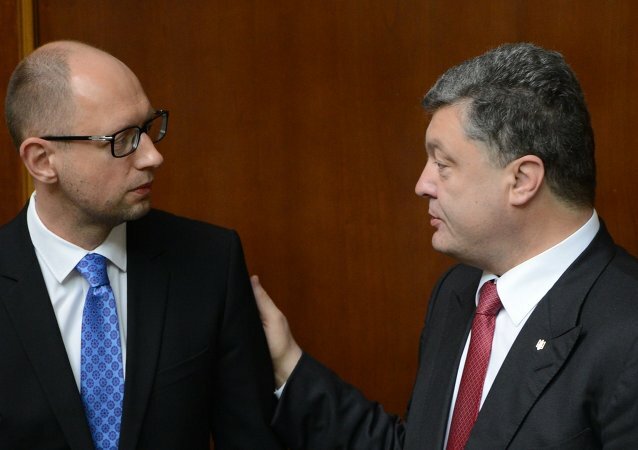 The dismissal of Prime Minister Arseniy Yatsenyuk would tip the political scales in Ukraine and precipitate snap presidential and parliamentary elections, a Deutsche Welle observer wrote. Ukraine’s parliament, Verkhovna Rada, has adopted a law allowing the armed forces of foreign states to enter Ukrainian territory in 2016 to take part in multinational military exercises. Ukraine’s parliament, the Verkhovna Rada, appealed to the European Parliament on Friday to extend and toughen sanctions against Russia, according to a statement published on its website. US Vice President Joe Biden in talks with Rada Speaker Volodymyr Hroysman in Kiev reiterated US support for Ukraine’s reforms and the country’s stand on the Minsk agreements, the White House said in a read-out. 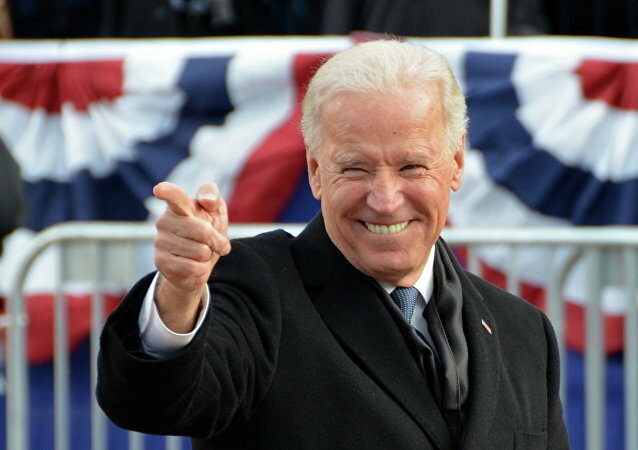 US Vice President Joe Biden has begun his speech in front of the Ukrainian Parliament in Kiev.